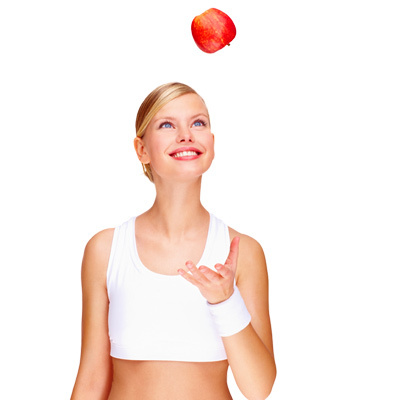 You want to achieve the best results against the signs of time? 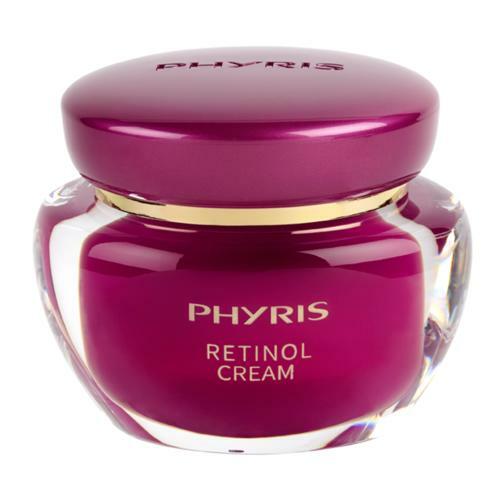 This range offers highly concentrated Retinol products. 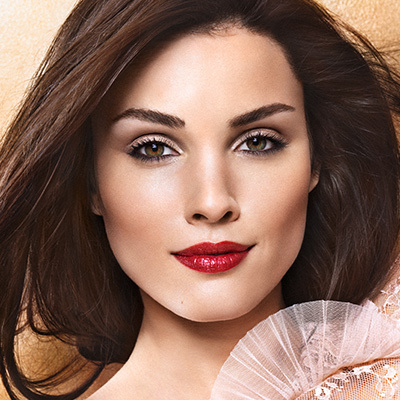 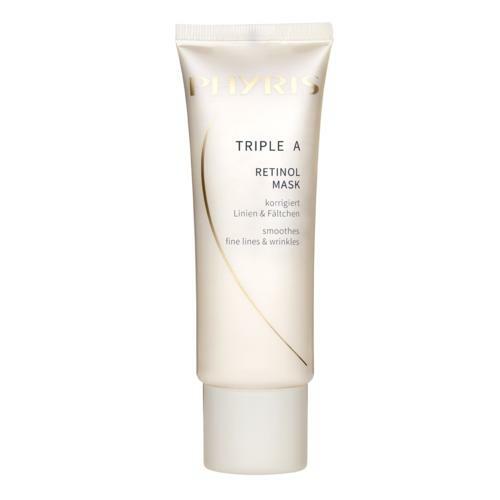 Thanks to different kinds of rich formulations, Triple A is suitable for all skin types. 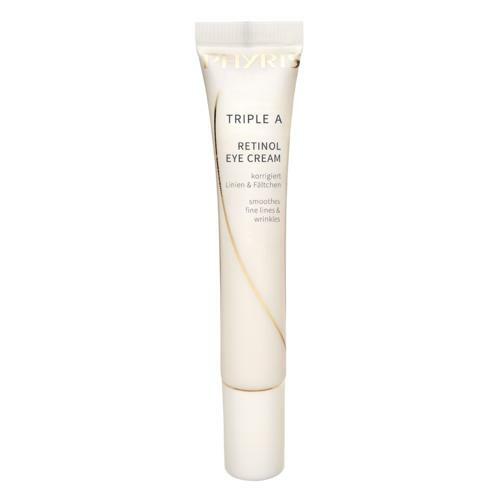 The latest generation of a Vitamin A concept for a complete anti-wrinkle effect. 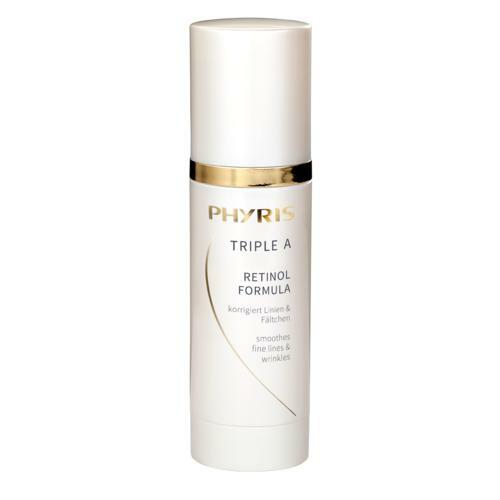 Three different kinds of Vitamin A fulfill all requirements of maturing skin.